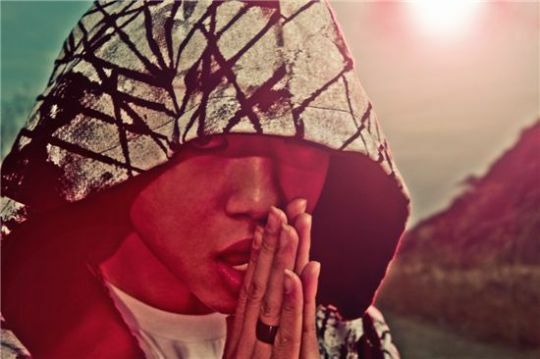 Ji Eun’s guest rapper, Bang Yong Guk, has turned quite a few heads ever since he first appeared on stage with her for “Going Crazy“. Ever since then, he’s risen as a top ‘rookie to look out for’, especially because his resume boasts extensive underground experience. Currently, he’s a trainee under TS Entertainment, but before that, he was part of the esteemed Soul Connection crew in 2008 and had toured with his crewmates nationwide.